Business owners and freelancers in the Southampton area will have access to a new co-working space which has been launched this week by global office provider Regus. The co-work site, which is based at Regus’ existing Cumberland House centre on Grosvenor Square, intends to “provide a relaxed but professional environment” to appeal to home workers and local small businesses and start-ups. The space includes over 60 high-spec offices, a drop-in business lounge, and meetings rooms which can be booked by the hour. 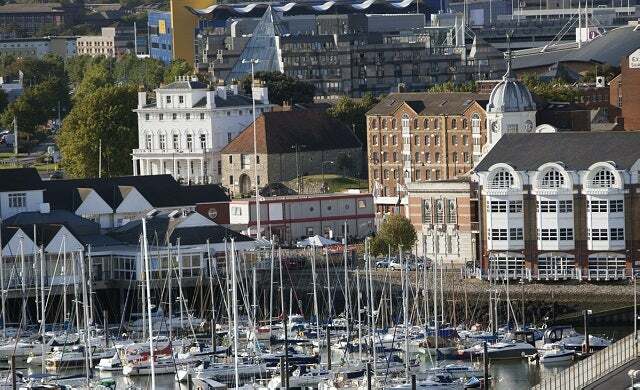 To find out more about starting a business in Southampton and available office space in the area, click here.